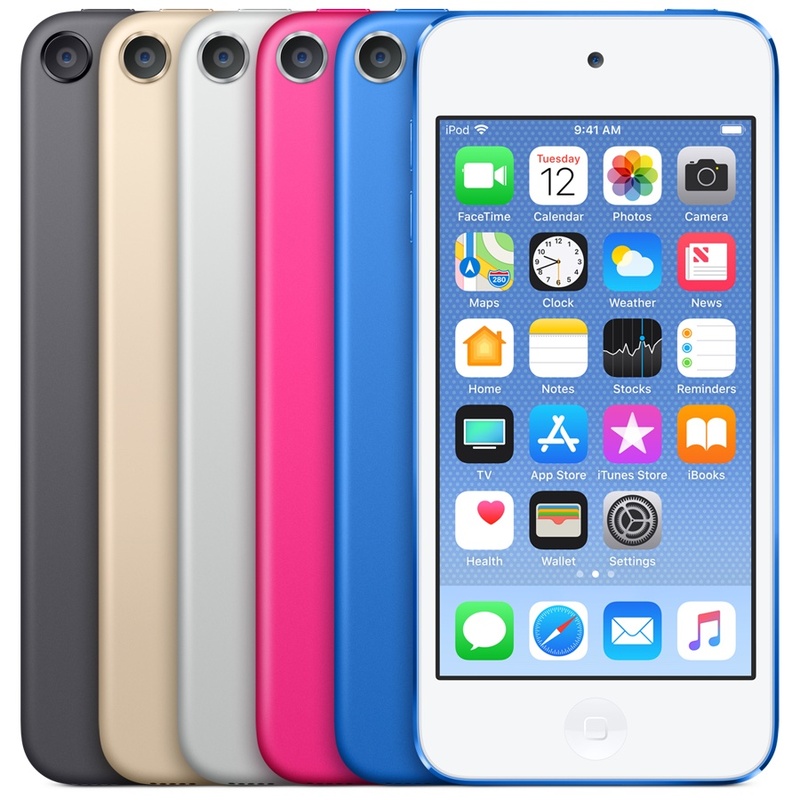 Mac Otakara has reported that Apple is planning a seventh generation iPod touch and will likely replace the Lightning port on all 2019 iPhones with USB-C, as noted by AppleInsider. 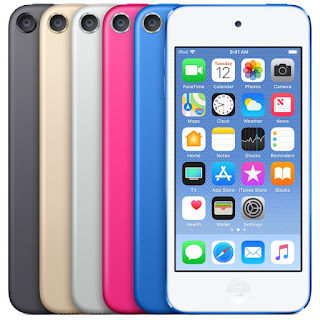 The last time the iPod touch was updated was in July 2015. You can currently buy the 32GB version for $199 and the 128GB model for $299, so it remains the less expensive way to access Apple Services such as iTunes, Apple Music, etc. As for USB-C on all iPhones, it only makes sense. Apple has moved to USB-C with the 2018 iPad Pros, so moving all its iOS devices to the tech just makes sense. Thoughts ?